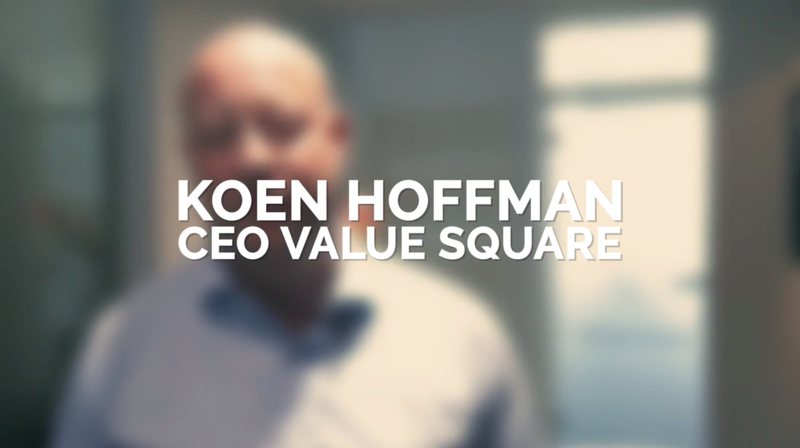 Throughout his career, Koen Hoffman has always tried to work with job students. “We make sure there’s always a job student working at Value Square,” he says. “They keep you young and what’s even more important: by explaining what you do to them, you reflect about your own job and your company. It’s something I would recommend to anyone. Students are not just the future, they’re your future customers. They have an open mind, a young creative brain and a fresh outside inside look at your company.